facility will create approximately 1,000 local jobs. T-Mobile’s plans to put customers first and bring jobs to communities. the stand-alone companies would have employed. Customer Experience Center – and we found it in the Golden State! and opening new stores to an expanding customer base. 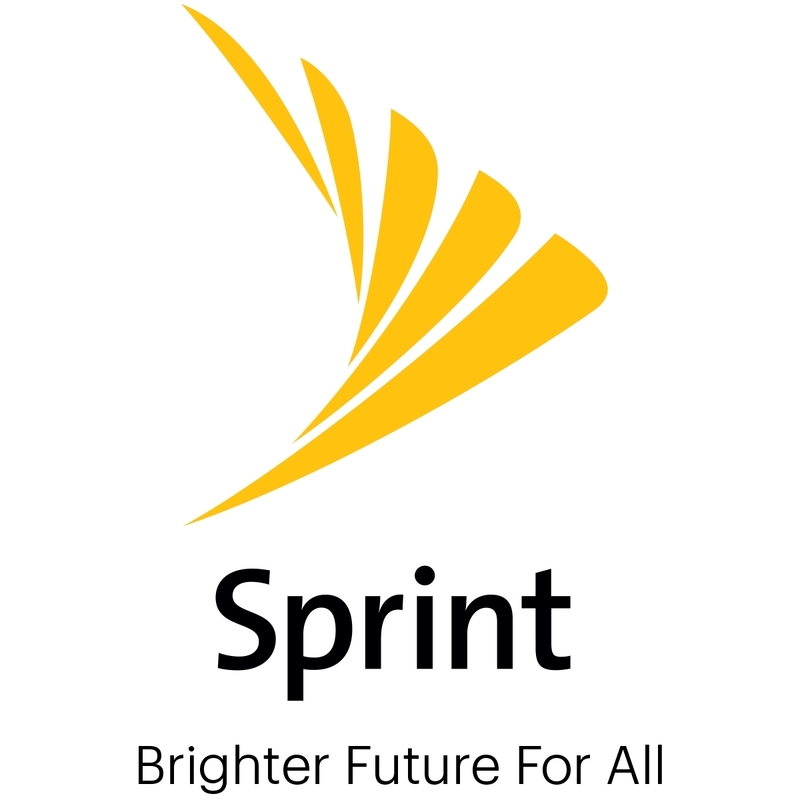 T-Mobile’s merger with Sprint can be found at: www.NewTMobile.com. As America’s Un-carrier, T-Mobile US, Inc.
T-Mobile and Metro by T-Mobile. For more information, please visit http://www.t-mobile.com. network in the U.S. You can learn more and visit Sprint at www.sprint.com or www.facebook.com/sprint and www.twitter.com/sprint.